Denim has been in fashion for as long as we can remember and women's jeans show no signs of ever falling out of favour. 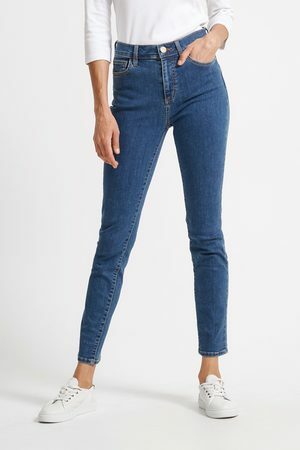 When it comes to women's jeans you probably have your staple pair of skinny jeans, slim leg jeans or high waisted jeans but when it comes to pick our favourite jeans style, there are just too many options. Luckily, there is a style out there for everyone. Do don't hesitate to explore the women's jeans category to find the jeans fit of your dreams!